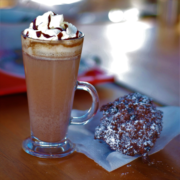 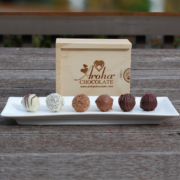 Aroha means love & that is exactly what we do, Love great Chocolate. 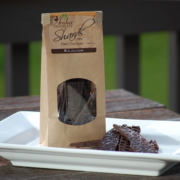 with no added artificial preservatives. 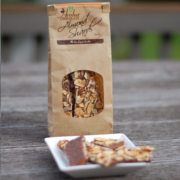 We sell on-line and at selected markets & specialty stores. 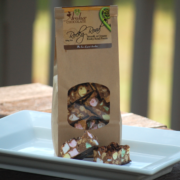 Our range includes our famous Gourmet Rocky Road, chocolate Shards, luxury moulded chocolates & truffles. 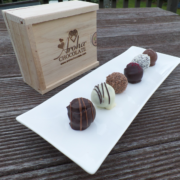 Perfect as a gift or just a treat for yourself, we cater from personal anniversaries to corporate gifts.